WOW!!! Whatta Show Puppy!!!! 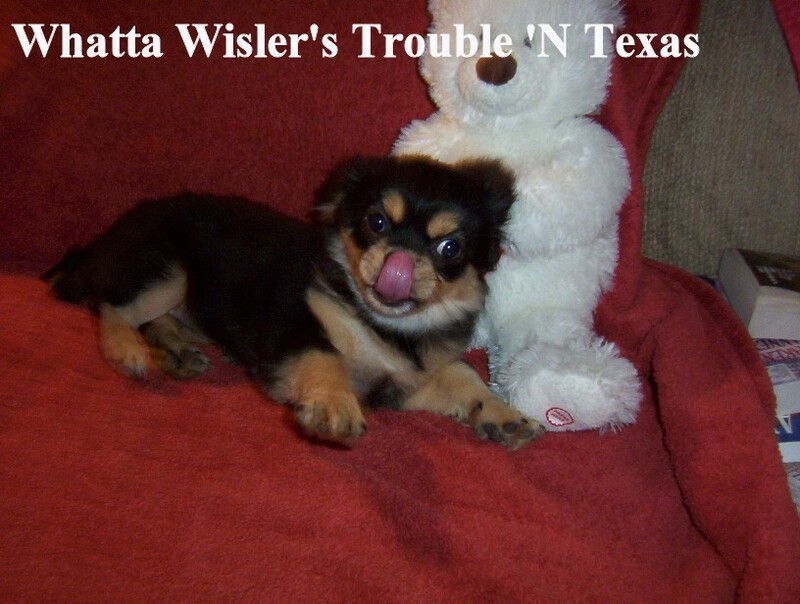 We present Whatta Wisler's Trouble 'N Texas!!!! "What a Very Special Tibbie" !!!! This "very special" little girl has a Top Champion pedigree combined with a fabulous temperament and correct conformation. The future looks bright for this one! !